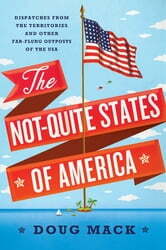 Everyone knows that America is 50 states and… some other stuff. The U.S. territories—American Samoa, Guam, Puerto Rico, the Northern Mariana Islands, and the U.S. Virgin Islands—and their 4 million people are little known and often forgotten, so Doug Mack set out on a 30,000-mile journey to learn about them. How did they come to be part of the United States? What are they like today? And why aren’t they states? 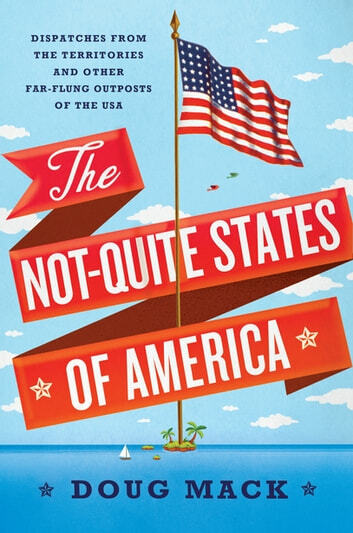 Deeply researched and richly reported, The Not-Quite States of America is an entertaining and unprecedented account of the territories’ crucial yet overlooked place in the American story. Trinidad & Tobago - Culture Smart!